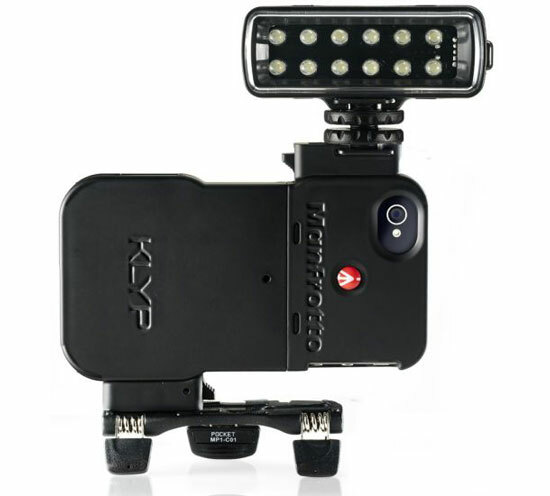 Manfrotto’s new KLYP is the first iPhone accessory from the pro photo accessory company. The KLYP is a case for the iPhone built around making it a more functional photo and video tool. It features a cold shoe for attaching accessories such as LED lights and a 1/4-20 mount for securing the iPhone to tripod heads. Manfrotto just announced pricing for the KLYP packages, starting at $29.99. Joby has launched a new Gorillamobile for iPhone 4, which uses an always-on bumper case. The Gorillpod section attaches to the bumper in portrait or landscape mode. Apple has just announced the iPhone 4. Among many other new features, the iPhone 4 steps up its imaging capabilities with a 5-megapixel backlit sensor, 720p HD video capture, an LED flash and video light, touch to focus operation for both still and video and a 5x digital zoom. What’s more, you can shoot from the front or back since cameras are on both sides of the iPhone 4. The resolution drops to VGA-quality when using the front camera; however, the front-facing camera’s primary function seems to be dedicated to FaceTime, which is Apple’s name for video calling. You can also download a new iMovie for iPhone app for $4.99, which gives you non-linear editing capabilities for your videos captured with your iPhone. The iMovie app includes 5 themes, which allow you to add title sequences and different transitions. Sliding your finger along the timeline lets you scrub through footage, just like traditional NLEs. And, you can pinch to zoom to check out footage and details up close. Using the iPhone’s GPS features, you can let iMovie for iPhone insert your location into your titles within videos. If you want to put your movie to a soundtrack, you can choose from built-in music that matches the themes, or you can pull music from your song library on your iPhone. You can also drop photos into you iMovie for iPhone project and it will automatically apply the Ken Burns effect. Once you’re project is complete, you can email, upload to YouTube, send via MMS or share on MobileMe. Once you sync your iPhone with your computer, the Movie will transfer during the sync process. 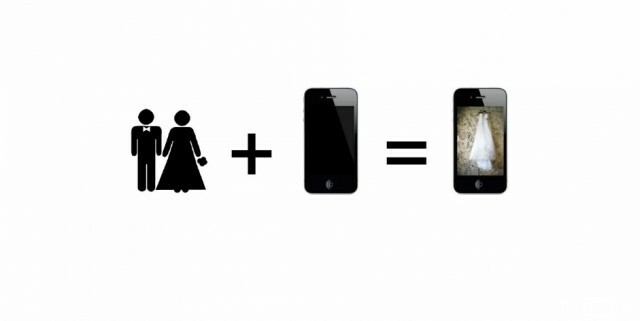 The iPhone 4 really steps up the game on the creativity side of things. Only considering the new camera, HD video capture and iMovie app, the iPhone 4 seems pretty amazing. However, these new updates only scratch the surface of the iPhone 4’s new features. 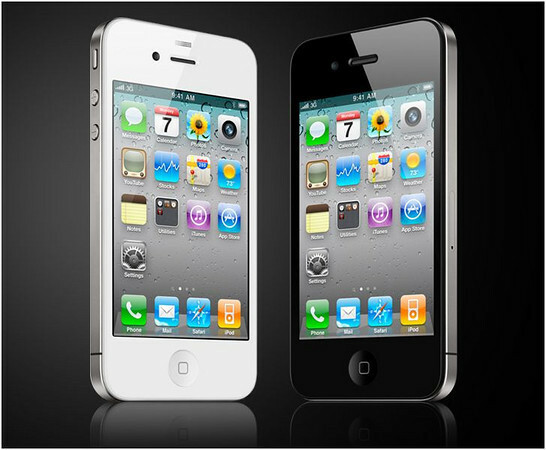 To get the full scoop, check out the iPhone 4 Overview at Tech Tilt.